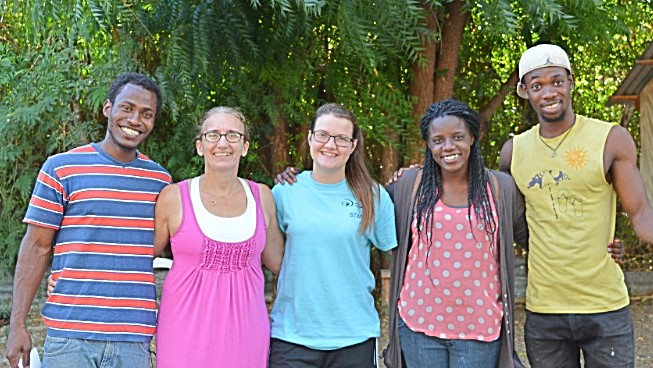 It is such a pleasure to help staff this Discipleship Training School with this crew. 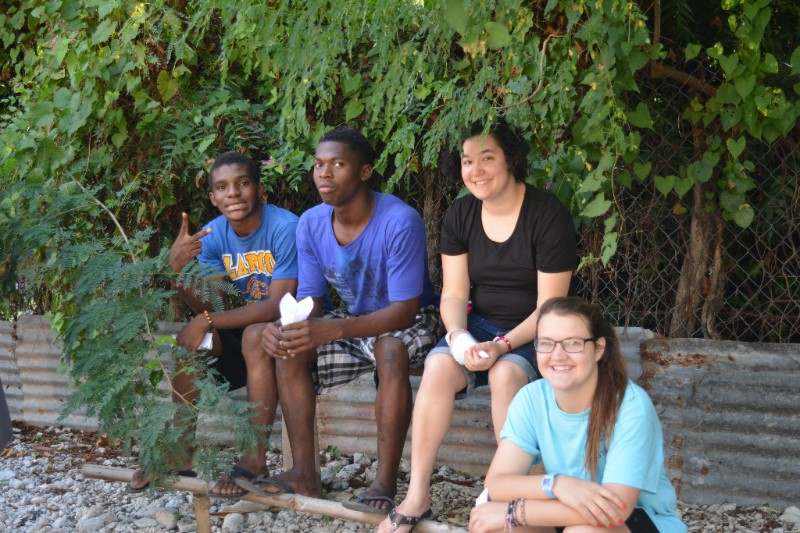 They are sensitive to the Holy Spirit and the needs of the students and this helps them to serve the students well. Making disciples for Christ is so important and helping to shape world changers is such a privilege. Championing Young People is one of my favorite values of Youth With a Mission. Young people are our future and we need to pour into them and help them to see their value and worth. One of the ways, we do this is by helping them to be involved with things. We have worked hard to be a family in missions not just Dad and Mom in missions dragging the offspring along. This means that we look for ways that our kids can be involved in ministry also. 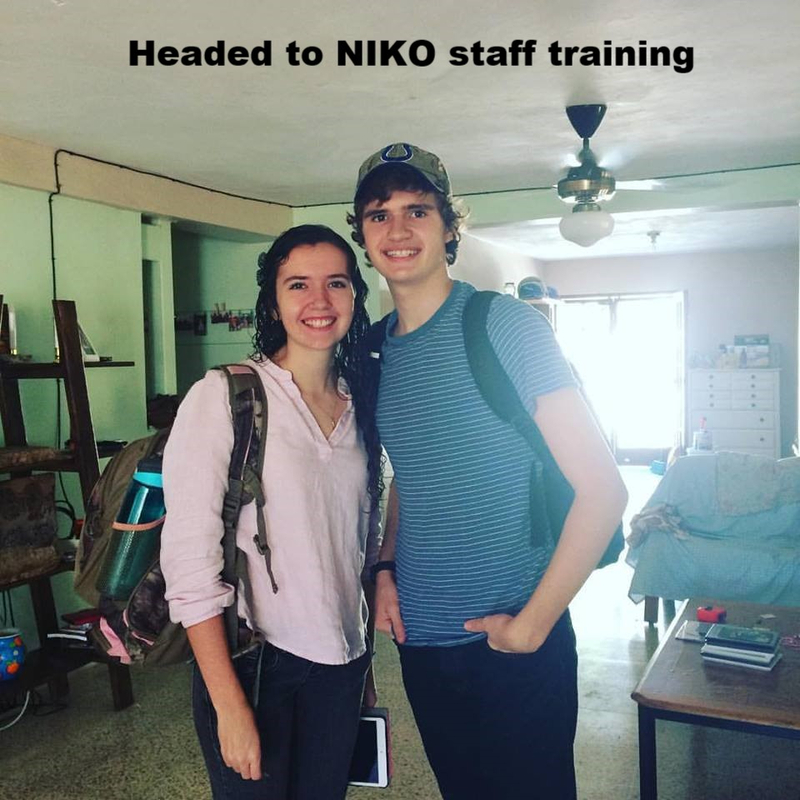 Hannah and Jesse will be staffing the upcoming NIKO camp in Santiago the last week of March. Please pray for them and the campers that they will serve as they all strive to find their value and purposes that God has for them. Hanging out with the students and staff building friendships! 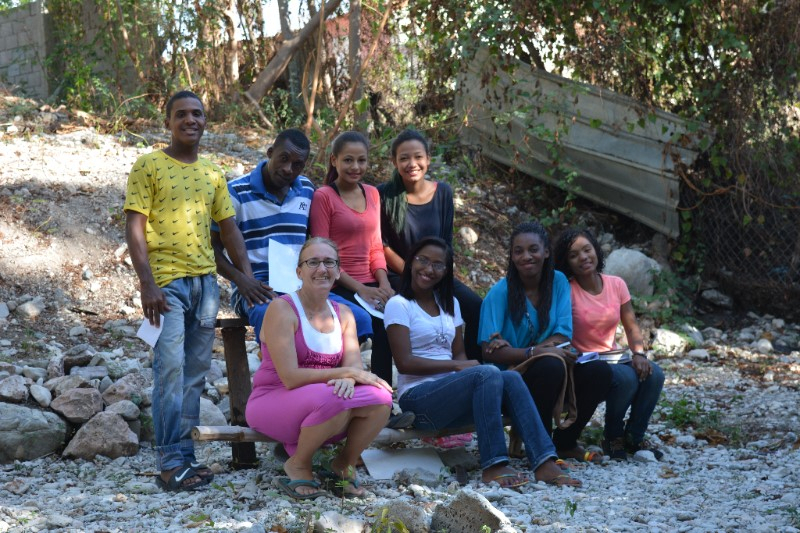 Learning that Dominicans, Haitians and Americans are all just people and all have the same need for relationship. Being relational and loving like God intended. Forgiveness is such a key in living the way God intended. It was a privilege to teach on forgiveness in the DTS. We forgive others to set ourselves free. Forgiveness is not about forgetting or pretending that something didn't happen it is about letting go so that we can walk in freedom. This freedom allows us to be restored and reconciled with God and others. What a profound area that we must always work on in our lives.